Jimmy dreams of becoming a pro footballer. Can he make it with the help of his heroes – all of whom wear the number seven shirt? 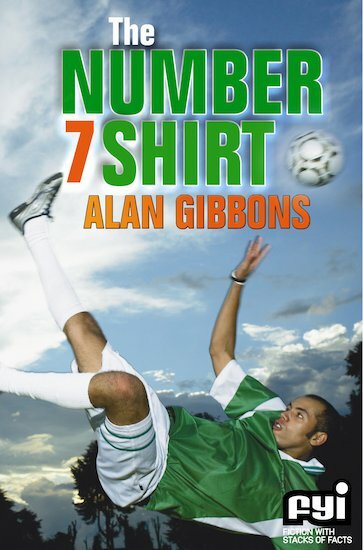 A thrilling tale of sport and ambition from award-winning author Alan Gibbons, written as part of the exciting FYI series for children who prefer numbers and facts. The story is complemented by exciting facts about the sport of football and the world’s top players!